It's that time of day when we're all hungry! Eating post-workout is actually super-important. It might seem counterintuitive if you're trying to lose weight with exercise, but everyone needs to refuel, and it's best to do so within 30 minutes after finishing up. 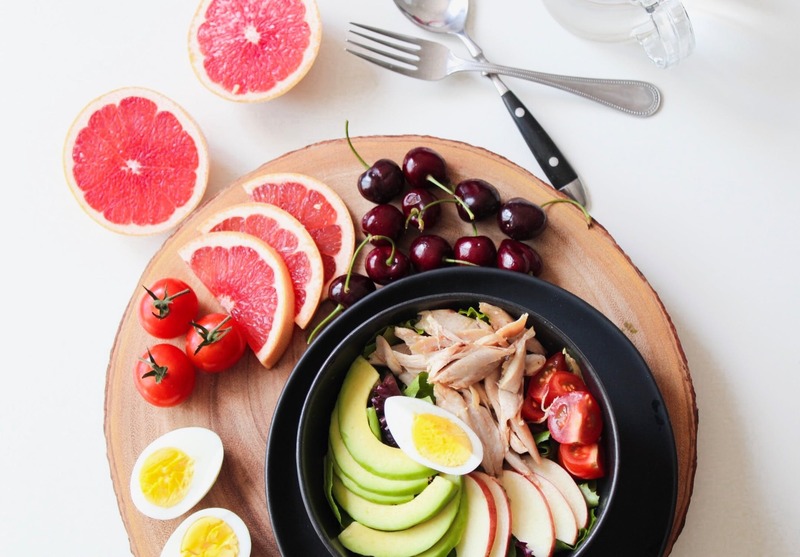 Eating the right combinations of foods helps your body restore energy and repair the muscles you just used so you can get back out there to do it again tomorrow. Protein galore here! With their BBQ and brisket options, you can quickly restore your protein and iron with a simple sandwich. Go for the BBQ salmon or the Rachel sandwich. Both are lean meats and packed with protein. Salmon's omega-3 fatty acids can also help cut down on inflammation, which slows down your immune system. Plus, it's known to boost your mood so that's an added bonus! Don't forget the pickle! It'll up your electrolyte intake. Annapolis Smokehouse is located across the street from Quiet Waters Park, which makes it really convenient for post-workout fuel. Going for a bike ride, jog, or power walk at Quiet Waters? Just push yourself a little farther, and you'll have energy on the table in no time! Working out around downtown in the mornings? Pop into 49 West for your refueling needs! 49 West is one of my favorite coffee houses downtown. Gaze at the local art packed on the walls, or sit in one of the big bay windows to watch passersby. Avocado toast on wheat bread up your alley? Perfect! Avocado is packed with healthy fats that can rejuvenate tired muscles. And wheat bread? The exact kind of carbs you're looking for after exercise. Or, if you're worried about sore muscles later, choose eggs to get some much-needed protein and amino acids. The vibe here is pretty relaxed so don't worry too much if you bust in looking sweaty and a little worse for wear. No judgment here! Craving a hearty, healthy drink? Head here in West Annapolis. Juices at Rutabaga Craft Juicery are packed with vegetables. Replenish your vitamins, and hydrate at the same time! Rutabaga works hard to get their ingredients from local growers, keep their materials eco-friendly, and minimize waste so you can feel good about what you're putting into your body and what you're leaving behind. Yes, please! What do you like to eat post-workout? Let us know in the comments below! The Run-Around is a weekly feature, focusing on fitness in and around Annapolis, MD. Running in the snow? Here are Caitlin's tips from last week's Run-Around!